Christ, Justin Bieber can’t catch a break. The recently retired singer is now being blamed by Iceland for destroying one of its canyons. As CNN Travel reports, the country will temporarily shut down the Fjaðrárgljúfur canyon this June due to damage caused by foot traffic that they attribute to Bieber’s fans. 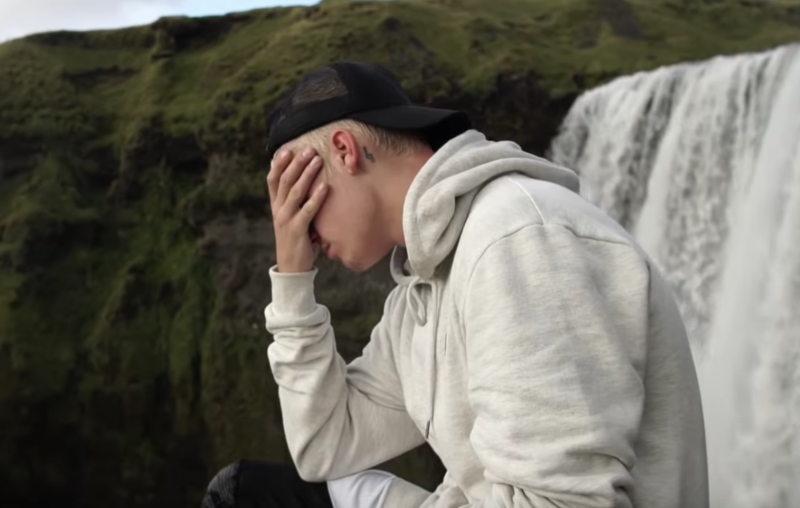 Jónsson is referring, of course, to Bieber’s 2015 music video for “I’ll Show You” that features the canyon, which is located 150 miles east of Reykjavik. He’s got a case, seeing how the video has since amassed over 440 million views on YouTube. Sure, but try telling that to the haters.